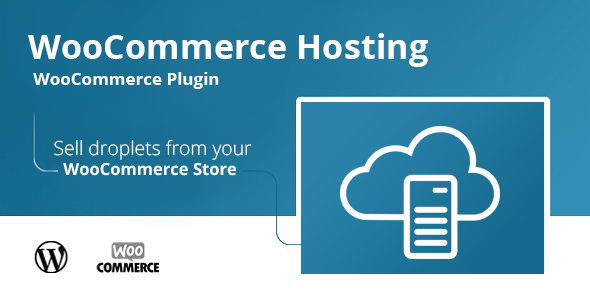 WooCommerce Hosting allows you to sell and configure droplets using a functional user panel. The plugin strictly corresponds with DigitalOcean (a simple and robust cloud computing platform, designed for developers) and ServerPilot (secure hosting on your DigitalOcean servers). A droplet is a small virtual private server which can be adapted to your needs. The only things you need to start selling droplets are a DigitalOcean and a ServerPilot accounts. Both are free, you only have to pay for the created server on a DigitalOcean. Fast installation of the plugin allows you to create products/droplets right away. You can easily add a new server, configure existing ones or cancel created droplets anytime. Your client has an access to the small administration panel where all services can be controlled. A client can add new domains, apps, and databases in a few clicks. Client’s actions correspond with the DigitalOcean and ServerPilot where you can see all requested services.